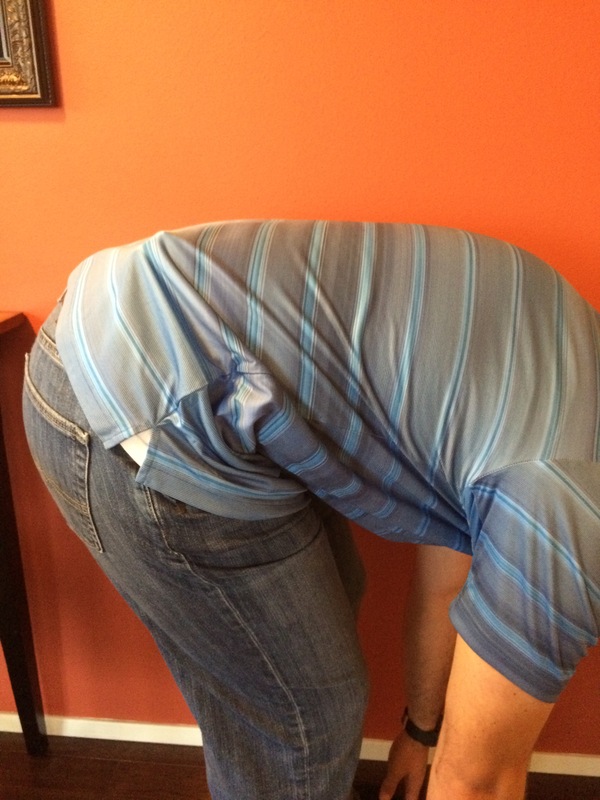 Hey guys, wanted to do a little write up on my take on the Crossbreed Supertuck... This has come up in a couple other threads, so wanted to do a review. As some of you know, I'm a huge fan. 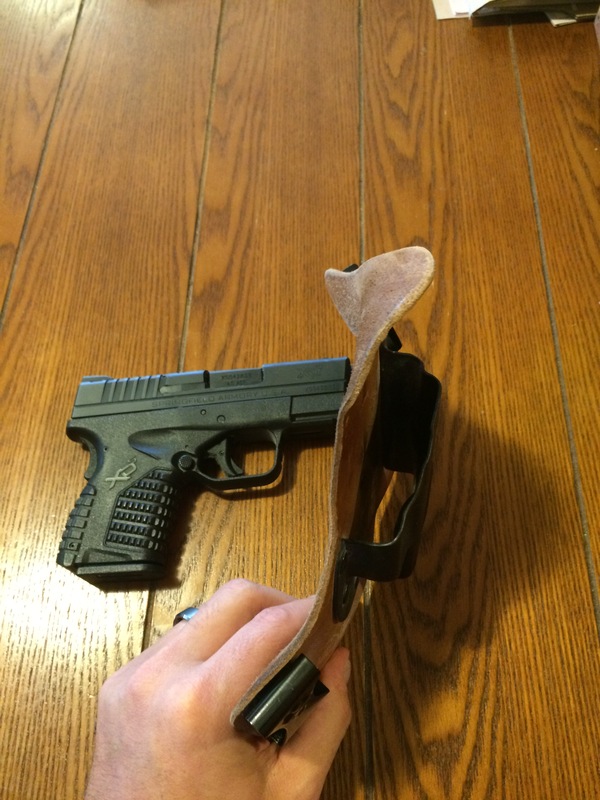 I use CB Supertucks exclusively for IWB concealed carry. I have one for both my Glock 19 9mm, and also for my Springfield XDS 45acp. 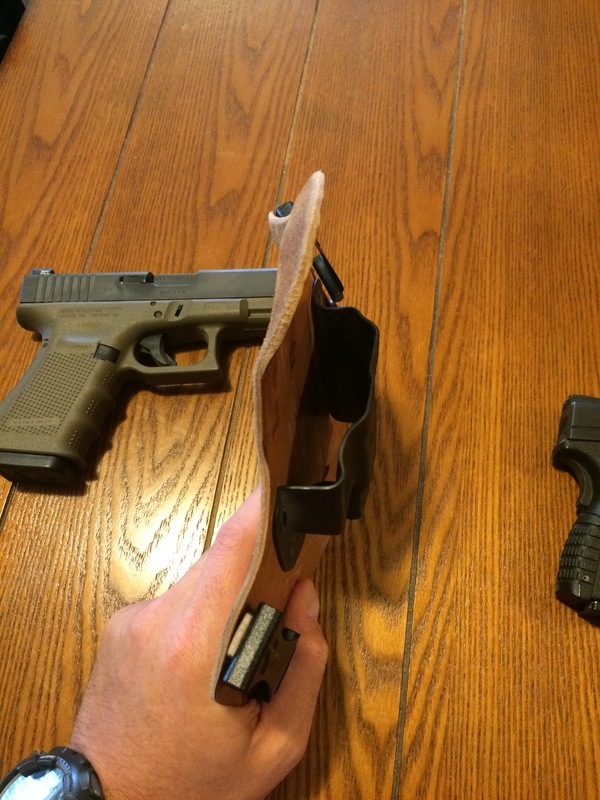 In terms of size, the G19 is a tad larger. 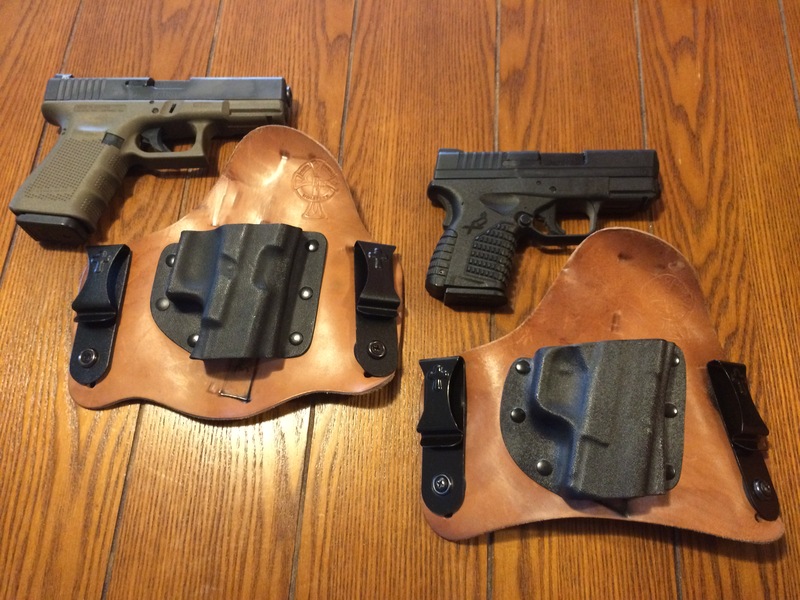 I could also carry a Glock 26, 27, and 23 (also 22 and 17 I think) in the same holster. 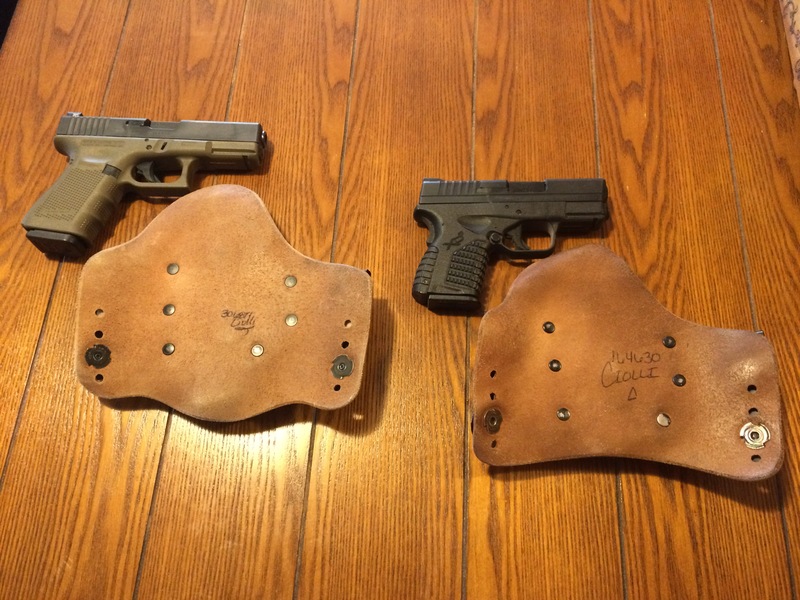 The holsters are a leather/kydex hybrid style. You can get either horsehide or cowhide for the leather, I have horsehide on both. They are supposed to be better with handling perspiration, and i would agree. I had a cowhide version in the past and I definitely like the horsehide better. You can see that even though they're both supertucks, they're cut to match the profile of the firearm. Also, note the leather coverage behind the whole slide.. This means no metal on skin, and no chafing from the slide serrations. 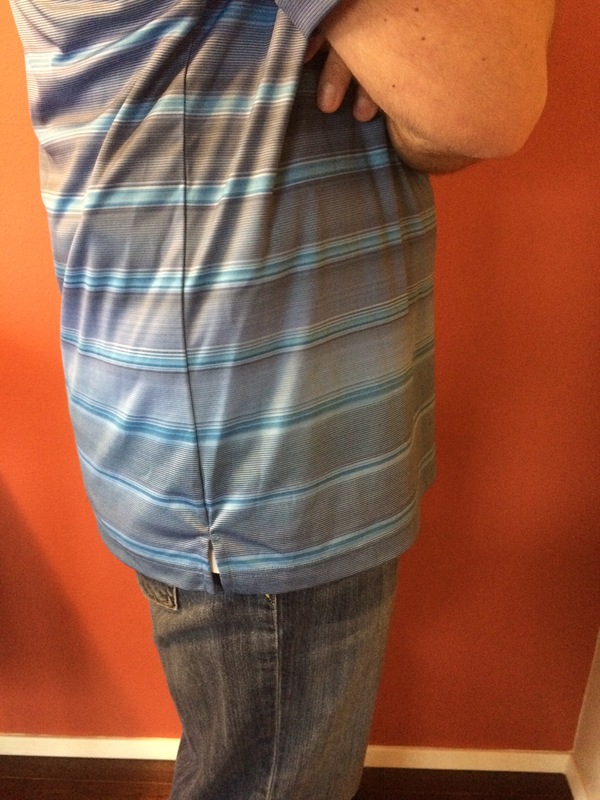 A lot of people think of leather and automatically think "thick"... but they're really thin and hug your side nicely. Can you tell which one I've had longer?? Retention is good, though if i shook them they'd fall out... 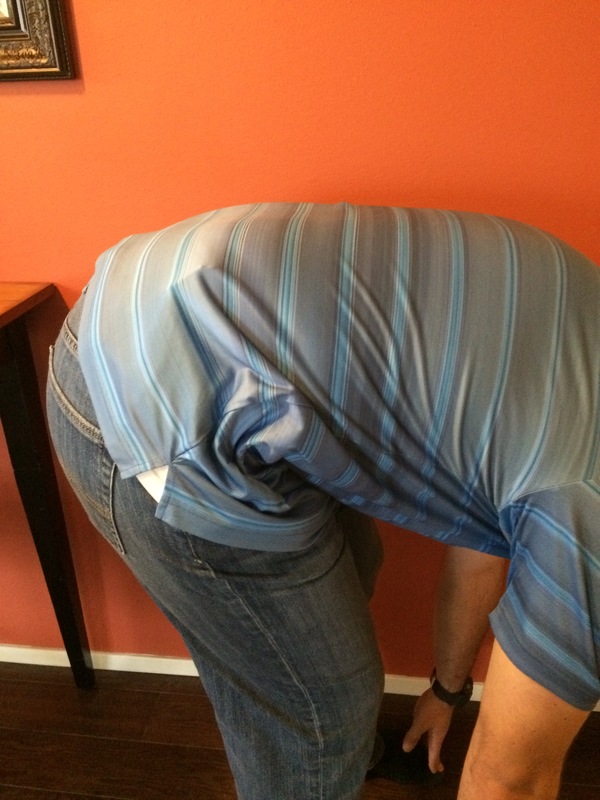 However, when tight within a belt, there's no way they'd fall out if you were hanging upside down. 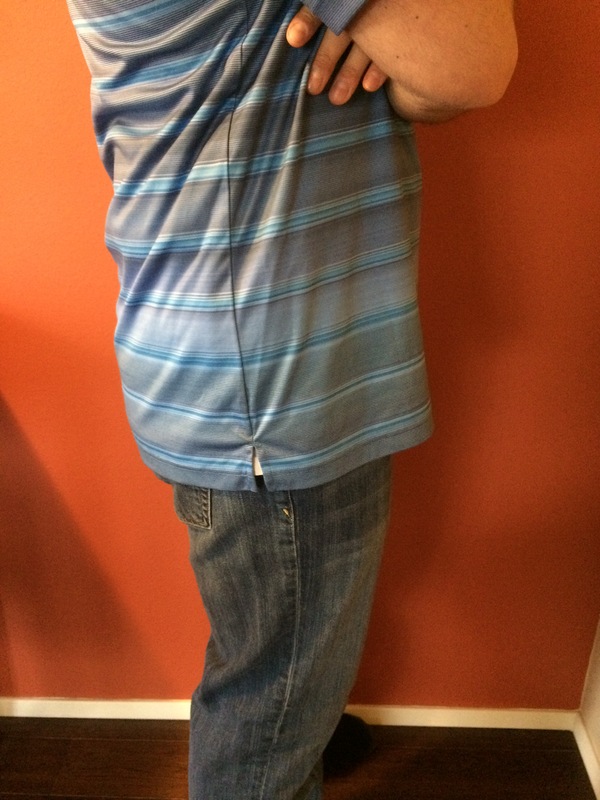 Here's some photos of me wearing them concealed. 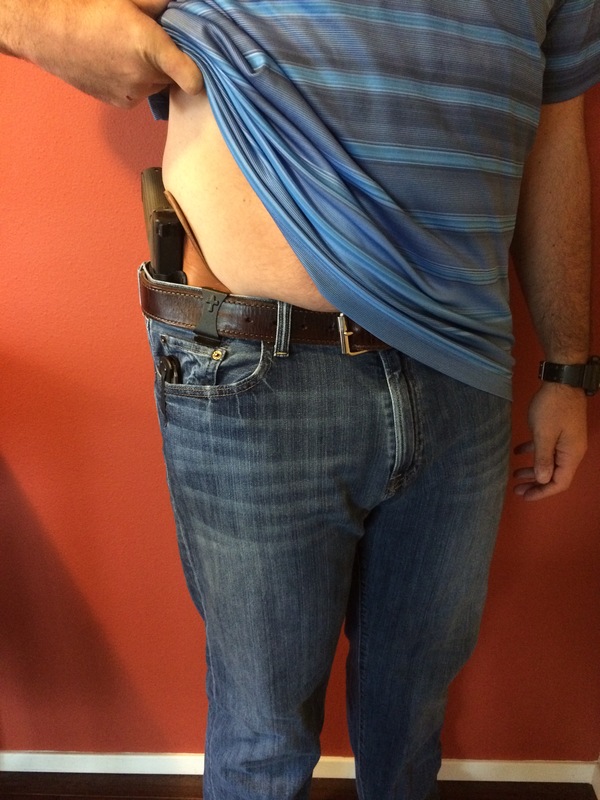 I also wear the Crossbreed gun belt, it's pretty rigid, like a gunbelt should be. 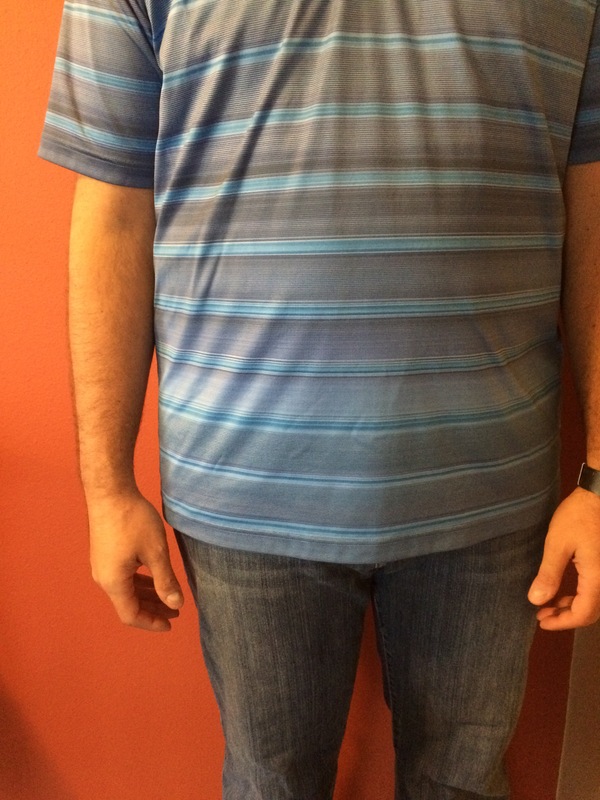 Full disclosure also, I have a cotton tshirt on under my polo in these pics, though the polo is very thin... one of the poly golf shirt types. Also full disclosure, as you will see, I've got a few pounds to loose, whether that helps or hurts concealability i dunno. 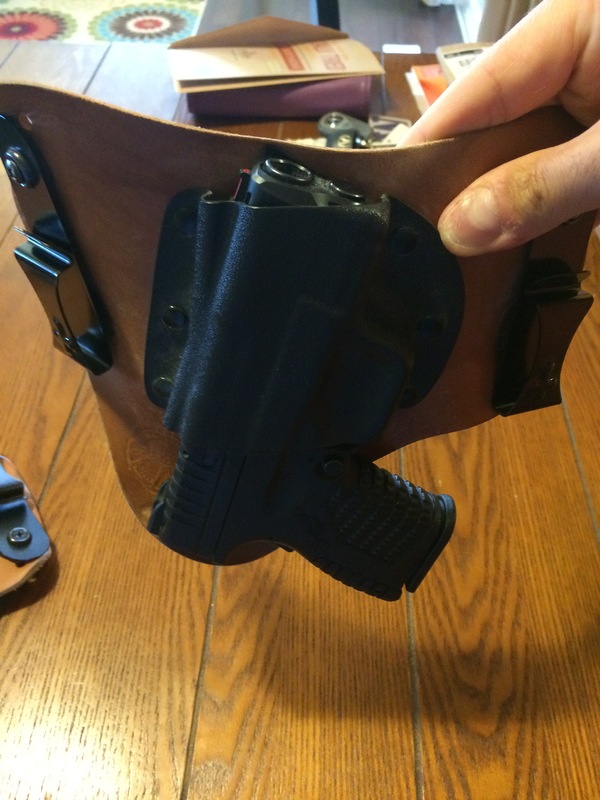 I would highly recommend these holsters to anybody who carry's concealed on a regular basis. I can vouch for stellar customer service also... I destroyed one trying to adjust the kydex with a blow dryer (my own fault) and they sent me a new one no questions asked. 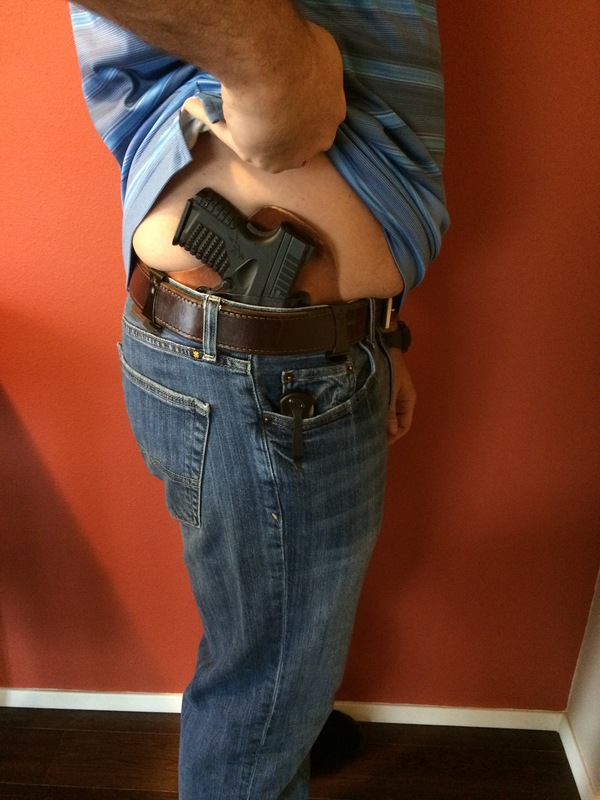 From their website: "CrossBreed Holsters has raised the standard for customer service in the holster industry through its two-week, try-it-free guarantee and a lifetime warranty*. 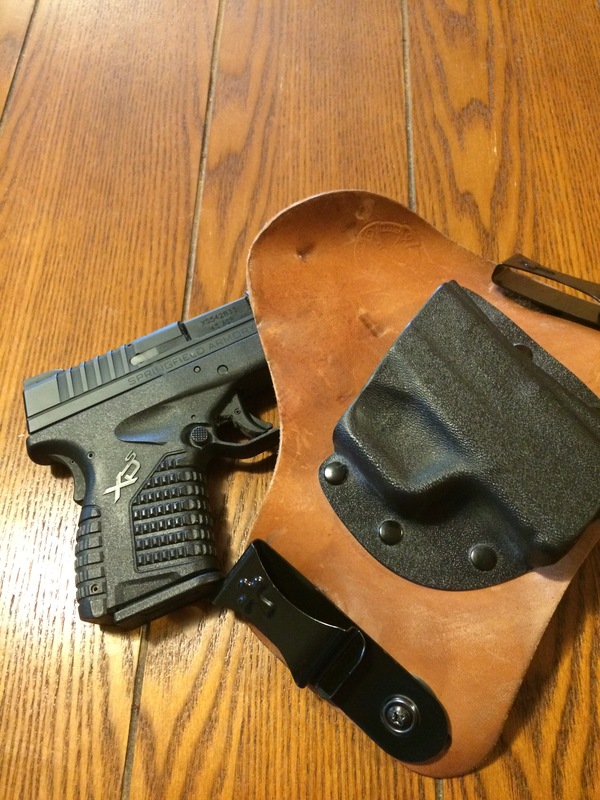 Those standards continue today with every CrossBreed holster that is manufactured and sold. 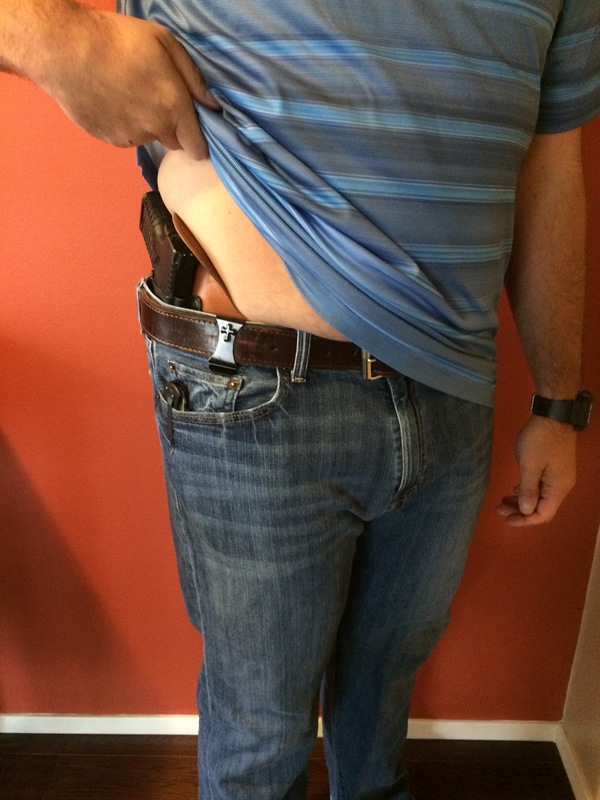 CrossBreed Holsters ensures that every customer is a customer for life." Their founder, the late Mark Craighead, was also a Christian. From their website: "Mark was often asked about the name CrossBreed Holsters. 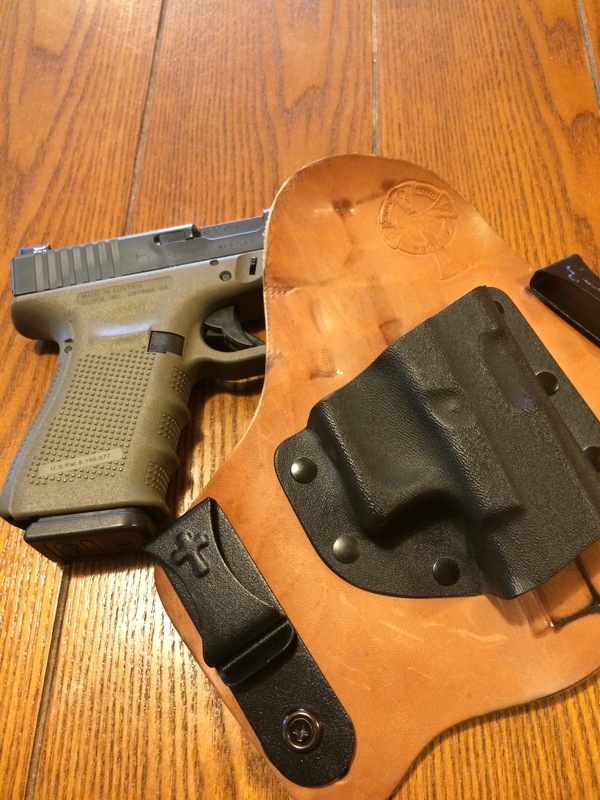 He was not ashamed to answer that, although there is some reference to the hybrid holster designs he created, the larger meaning behind his company’s name references the Lord Jesus Christ and His sacrifice on the cross that was made for all mankind." I think I need a 1911 model. 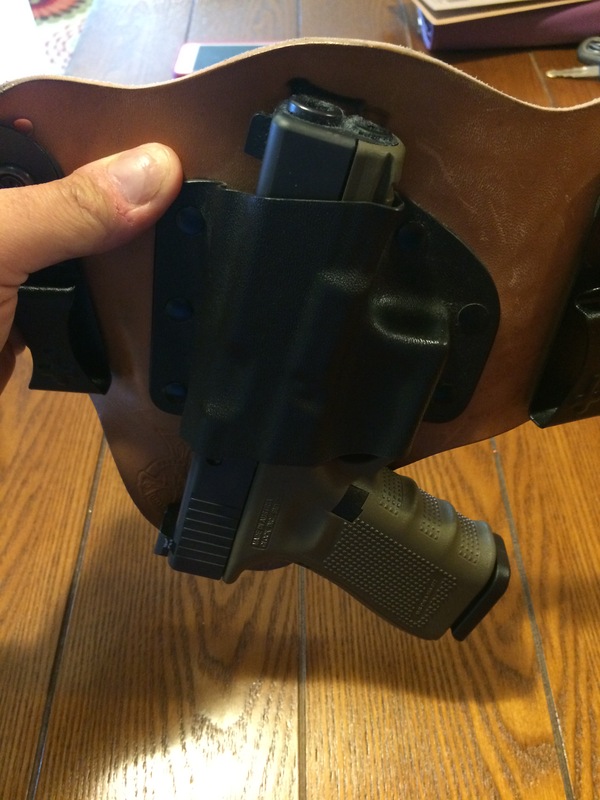 I have the Galco version for my XDM and I like it but I've heard cross breeds are better. I see why now. 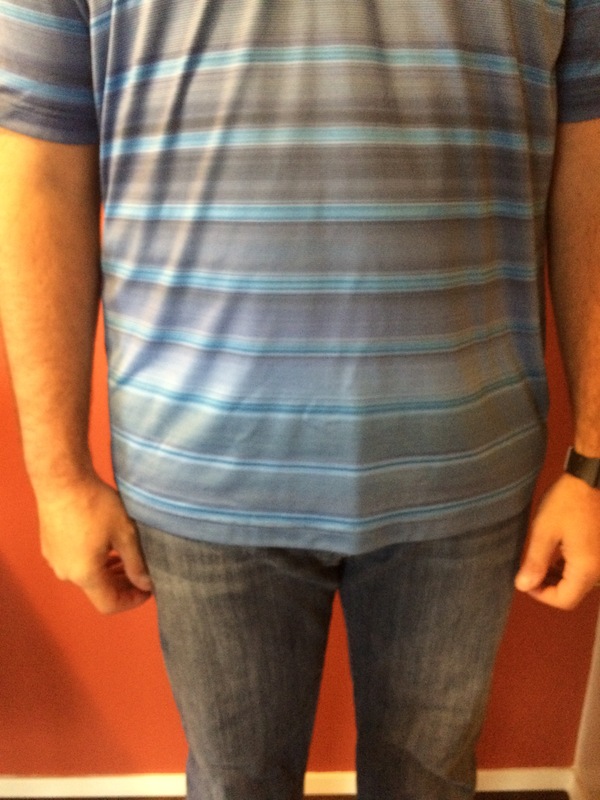 No matter how hard I try I print in certain scenarios with it looks like the crossbreed holds it lower in the waist which would definitely help with the printing. I also like the leather that covers the slide. Would make it much more comfortable I imagine. Yet another thing to put on "the list"
You can tell from this pic too that the "ride height" as well as cant are adjustable. 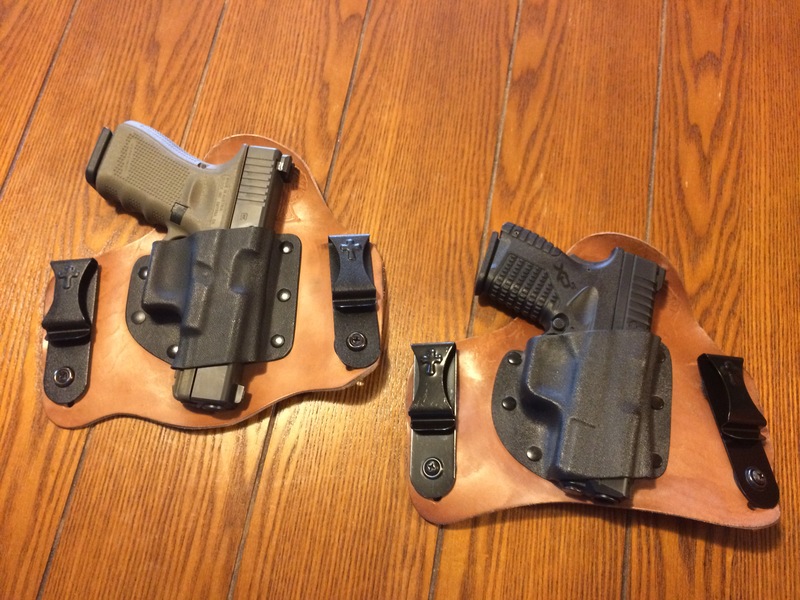 I have mine set so the top of the Kydex sits even with the rim of my jeans, with the standard default 15 degree forward cant.